Letters of Note: Don’t do it for anyone else. 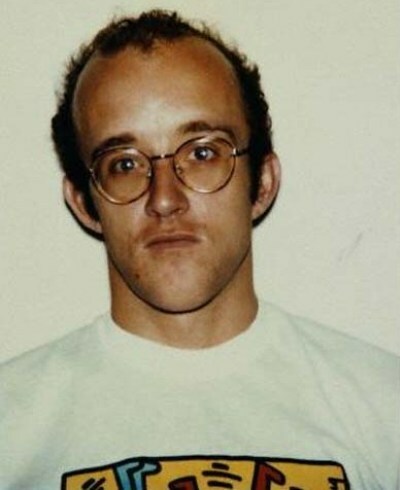 It’s incredible to think that Keith Haring was only alive for 31 years, given the impact of his work. In New York particularly, his public pop-art greeted many thousands of people every day, and internationally he was, and still is, highly regarded. 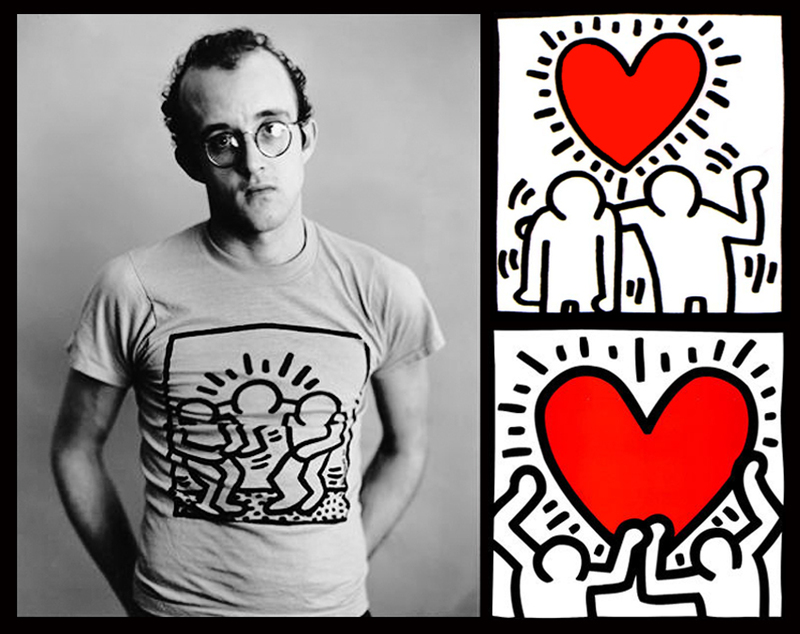 He also left behind a valuable legacy that includes, alongside his artwork, the Keith Haring Foundation; launched in 1989 “to assist AIDS-related and children’s charities”, said disease being the cause of his death just a year later. Below: a brief letter of advice he wrote to an aspiring artist and fan of Haring’s work, circa-1987. Whatever you do, the only secret is to believe in it and satisfy yourself. Don’t do it for anyone else. Have always loved his bold lines and colors 🙂 Thanks for posting that letter — the reminder is timely.